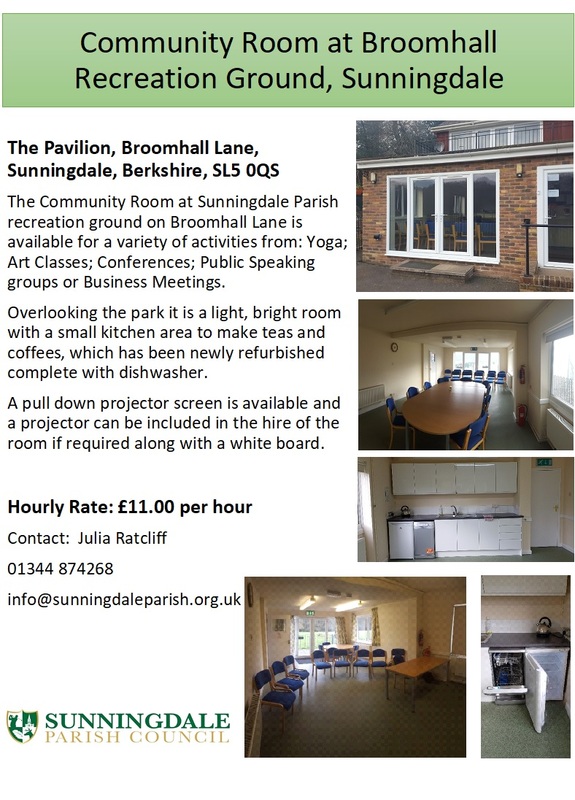 Sunningdale Parish Council is pleased to offer to our members and tennis community the following coaching courses which have operating since September 2018. 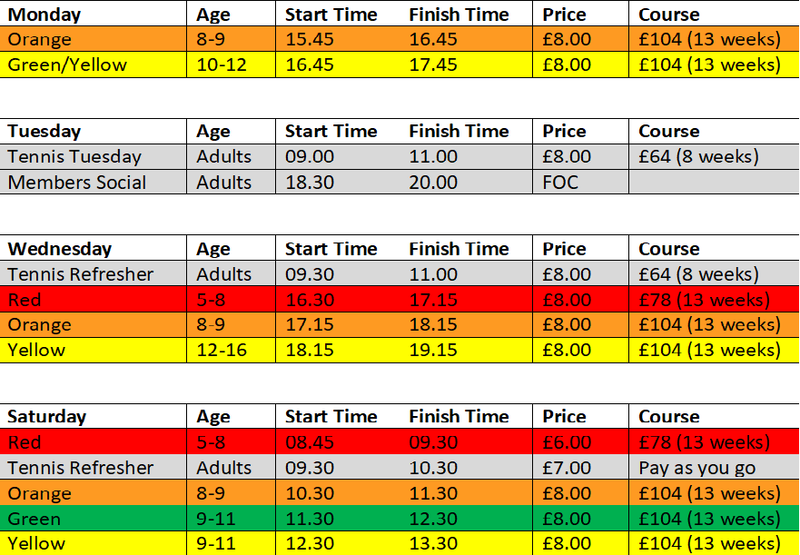 The current courses started on the 7th January and you are still able to join subject to availability. All prices are pro rata’d throughout the term. 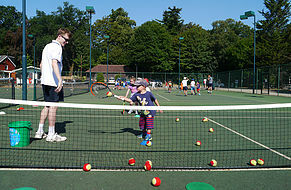 For members of Broomhall Park Tennis club, we run a weekly coach led social evening from 6:30 to 8pm every Tuesday. This is a great way to meet new players and enjoy a regular game.